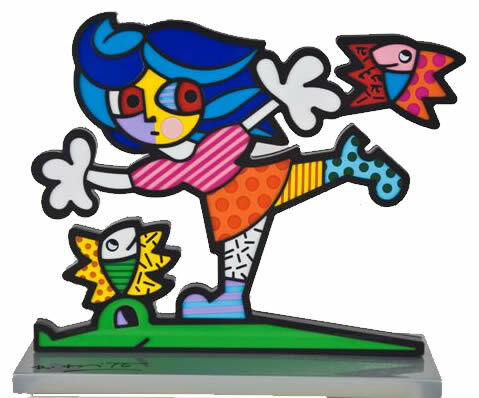 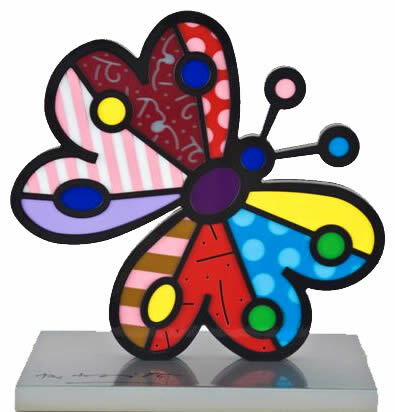 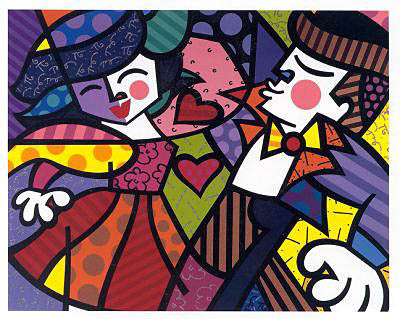 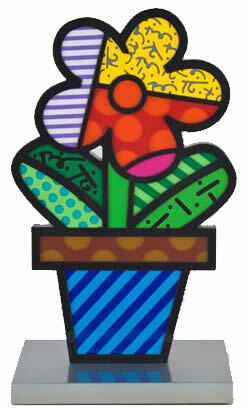 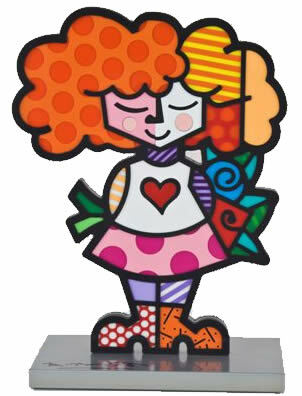 Saper Galleries is the source for all Romero Britto limited editions and sculpture! 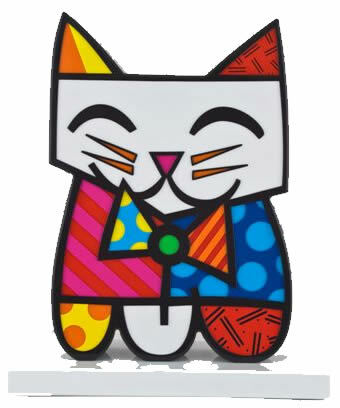 Home About Inventory Contact Britto Bio Live Chat Now! 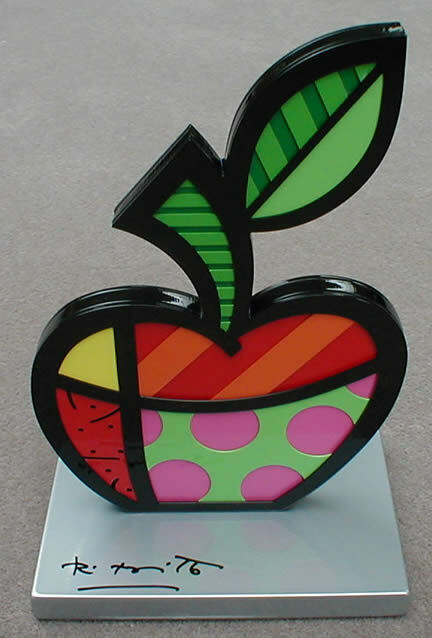 Enjoy these new table-top Britto sculptures, each signed and numbered by the artist! 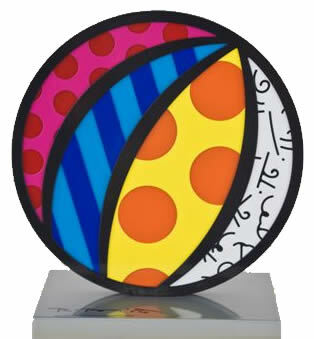 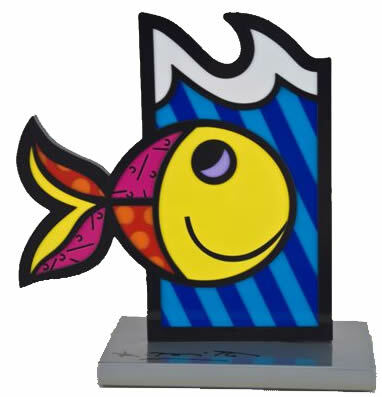 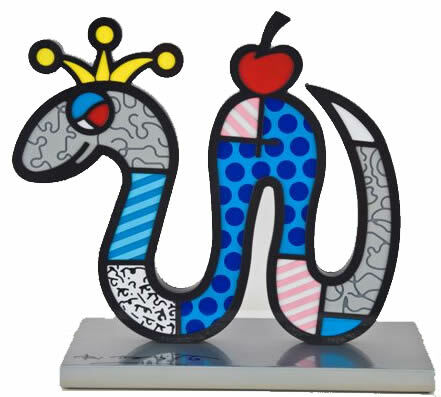 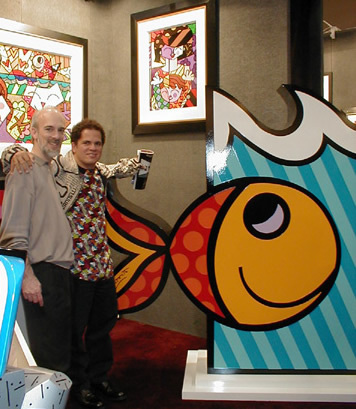 Larger Britto sculptures including outdoor monumental sculptures are also available. 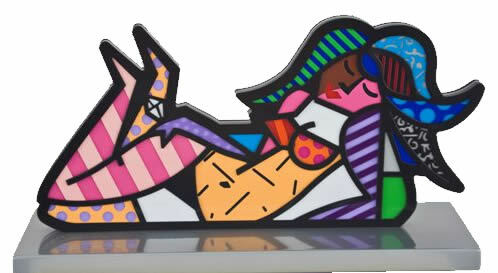 Please inquire about available Britto limited editions!